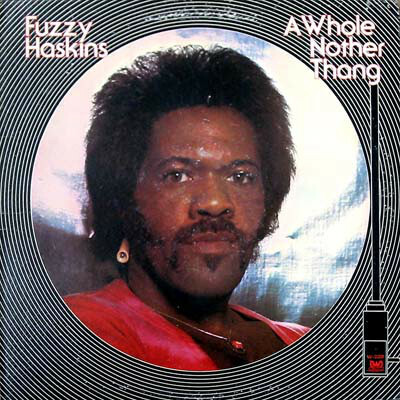 Fuzzy Haskins released his debut album, A Whole Nother Thang on Westbound Records in 1976. Two years later, and Fuzzy Haskins returned with his sophomore album Radio Active in 1978. 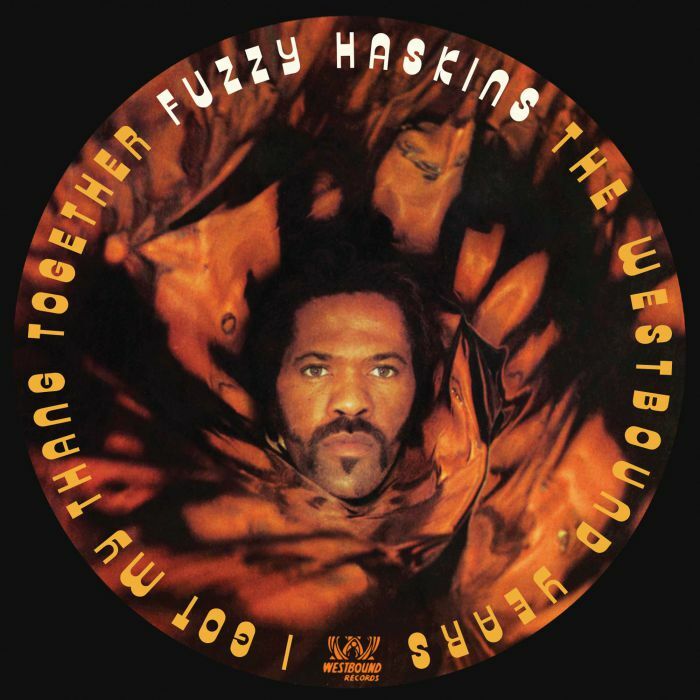 Tracks from both albums feature on a recently released Fuzzy Haskins’ retrospective, Got My Thang Together: The Westbound Years, which was released by Westbound Records, an imprint of Ace Records. This new compilation is a comprehensive overview of Fuzzy Haskins’ solo career looks beyond the two albums he released for Westbound Records. At first, it was country music that Fuzzy Haskins heard on the local radio station. Later in the evening, there would sometimes be an hour of R&B and blues music. So much so, that Fuzzy Haskins was inspired to go out and buy a three stringed guitar for $3, which he taught himself how to play. This would stand him in good stead when the Haskins family moved to New Jersey in 1956. After a four year absence, Parliament returned with their sophomore album Up For The Down Stroke. It was the first album since 1972s America Eats Its Young to feature Bootsy Collins, who cowrote two tracks on the album. Fuzzy Haskins also cowrote two tracks, Up For The Down Stroke and All Your Goodies Are Gone. 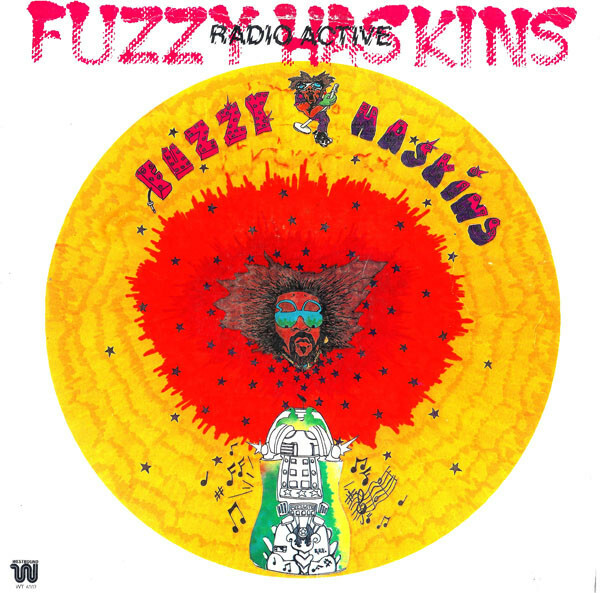 This was the first time that Fuzzy Haskins’ had contributed a song for an album since Funkadelic in 1970. The members of Parliament hoped that Up For The Down Stroke would prove as successful as Funkadelic. Forty-one years later, and seven of the nine tracks feature on Got My Thang Together: The Westbound Years. This includes Mr Junk Man, Which Way Do I Disco, Sometimes I Rock And Roll, I Can See Myself In You, the much-sampled instrumental The Fuz And Da Boog. However, the standout track on A Whole Nother Thang was I’ll Be Loving You, a beautiful soul-rock ballad. It showcases another side of Fuzzy Haskins, who was a versatile and talented singer and songwriter. Especially the hook-laden and soulful This Situation Called Love and Thangs We Use To Do. It’s a soulful slice of funk. These two tracks feature on Got My Thang Together: The Westbound Years alongside twelve inch versions of I Think I Got My Thang Together, Not Yet and Gimme Back (Some Of The Love You Got From Me). Sinderella and Silent Day are two of the other highlights of Radio Active that feature on Got My Thang Together: The Westbound Years. These tracks are joined by two other tracks, including an alternate version of Cookie Jar that first featured on A Sweet Taste Of Westbound Records in 1996. The other track is Right Back Where I Started From, which made its debut on the Fuzzy Haskins’ compilation A Whole Nother Radio Active Thang in 1994. For those who bought that compilation twenty-three years ago, Got My Thang Together: The Westbound Years is the perfect companion. Got My Thang Together: The Westbound Years is a reminder that there was more Fuzzy Haskins than the music he recorded with The Parliaments, Parliament and Funkadelic. That is just a part of the story of this truly talented and versatile singer, songwriter and musician. Sadly, Fuzzy Haskins never released any further solo albums.